Have you been feeling less than alive in your life? Do you want more energy? Better health? Greater clarity of thought? Do you want to gain more meaning and enjoyment from your life including more fulfilling relationships? Do you want to be free from those big or small health symptoms that bother you and make life less than desirable? 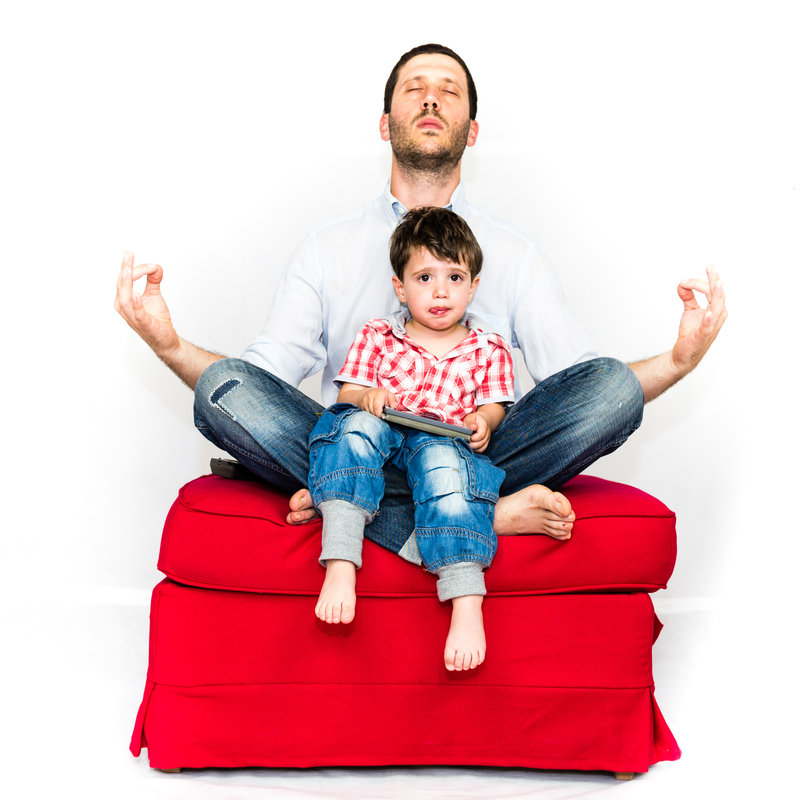 Are you really receiving the help, support and healing your body deserves? Sari Young is a fully qualified naturopath and registered nurse. 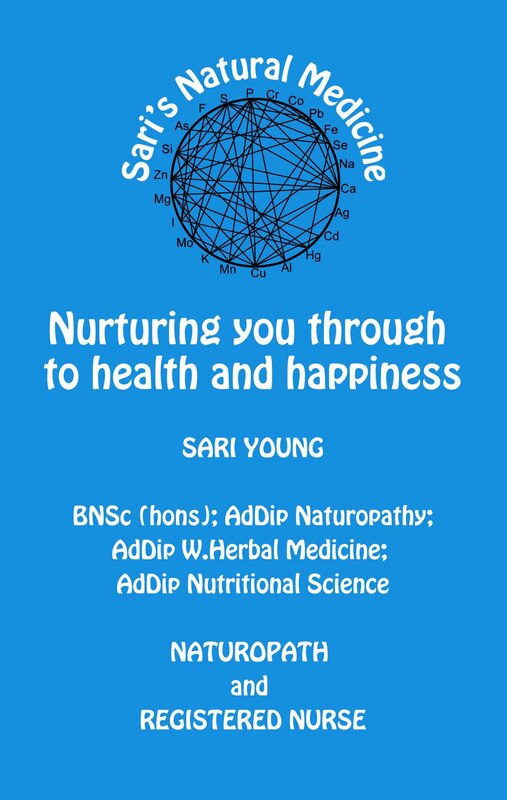 Sari practices naturopathy and specialises in Nutritional Balancing (NB) Science. Nutritional Balancing is orthomolecular medicine- the practice of preventing and treating disease by providing the body with the optimal amounts of natural substances it requires. A personalised treatment and lifestyle plan are designed to help you gain greater health and wellbeing. NB is unique as it is one of the only healing modality’s that actually fixes the cause or absolute root of your symptoms. It aims to restore your body’s optimal environment by correcting your molecular imbalances, which are identified from your unique biochemistry via Hair Tissue Mineral Analysis (HTMA). This is no bandaid fix. It is deep and lasting healing. 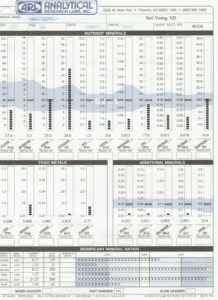 The body’s biochemical levels are measured using the HTMA, and a unique program, including diet, supplements, detoxification procedures and mind/body exercises, is tailored made to bring your biochemistry back into balance, and thus restoring your health. However, as this is deep and lasting healing, it involves real commitment on your behalf. The NB program involves learning about each person’s oxidation rate, stage of stress, trace element levels, toxic metal levels, carbohydrate tolerance, digestive adequacy, state of the immune system and other factors that can be identified on a HTMA test. 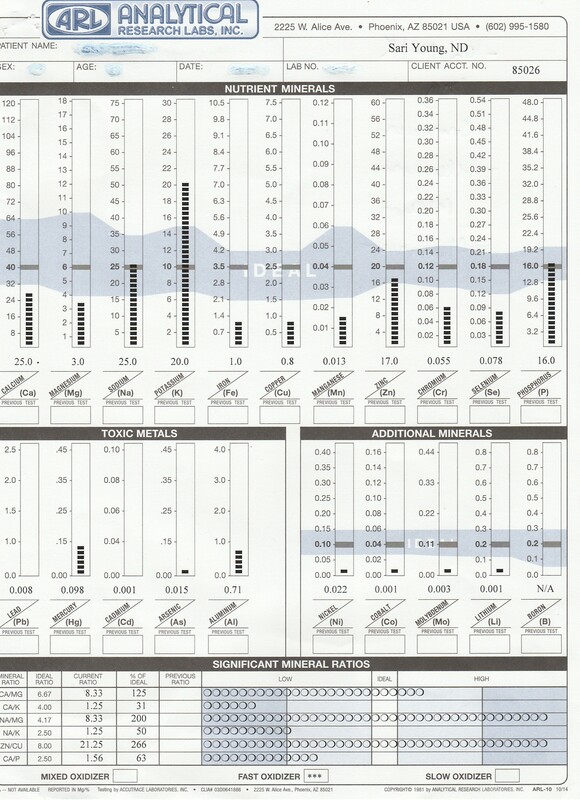 The HTMA is conducted (a simple hair sample taken) and tested at ARL laboratory which does not wash the hair. This is important for obtaining accurate measurements of minerals and toxins to enable exact prescribing. Then your NB program is tailored made for you. Please peruse the plethora of information on Dr. Wilson’s website for an in-depth look at the Nutritional Balancing Science invented by Dr. Eck and further refined by Dr. Wilson. 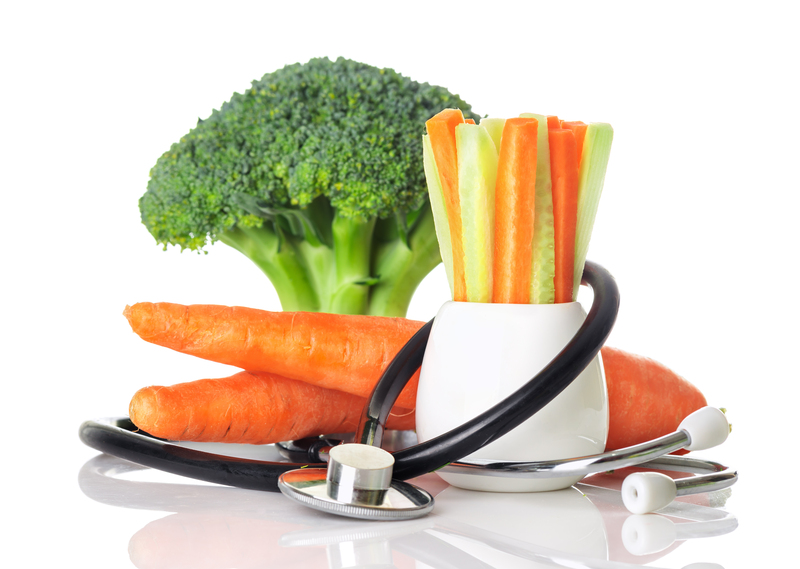 Nutritional Balancing Science is a lifestyle and treatment plan that is holistic- it incorporates all aspects of your life to make your health aspirations come into fruition. 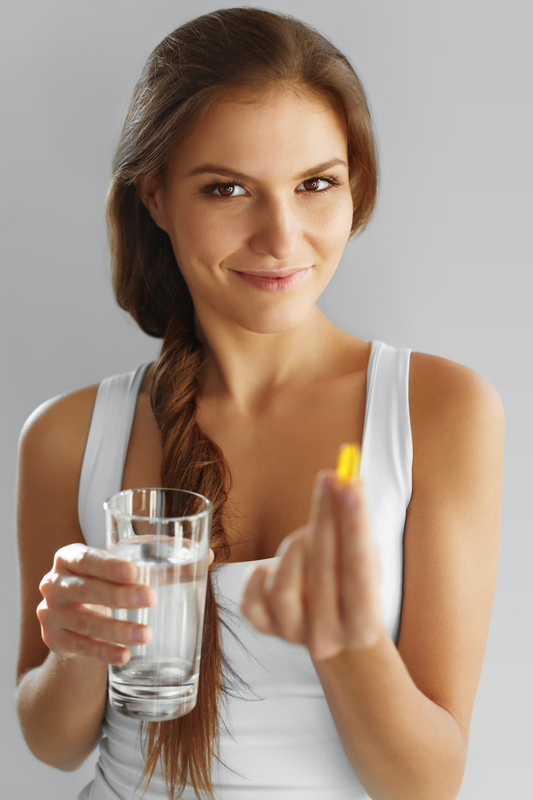 By following a Nutritional Balancing Program you will indeed feel more alive in your life. As deep healing occurs you will slowly shed any unwanted symptoms and excess weight, and start to enjoy more energy, better health and greater clarity of thought. Sari would love to hear from you and help you gain better health and more energy. She does this through the practice of Nutritional Balancing Science. People claim they have more energy than they have had since childhood after embarking on their NB program. Read many Nutritional Balancing testimonials. Sari’s own energy, health and well being have most definitely increased. Please enable Sari to help you regain your zest for life again. Please email or telephone Sari to discuss your desire to embark on your new health journey. Your questions will be happily answered. See Nutritional Balancing Program Packages to understand what is involved for you to experience deep healing through the journey of Nutritional Balancing. Take the first step to begin feeling greater energy, clarity of thought, health and happiness.